This 1960s postcard depicts City Park's Storyland, which first opened in 1956. The nursery rhyme characters and props were created by a young Blain Kern. 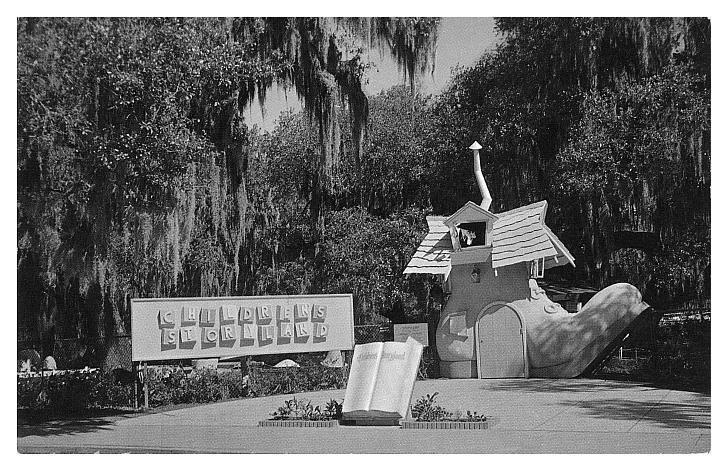 Built adjacent to the Flying Horses at a cost of $25,000, Storyland attracted 500,000 visitors in 1958.